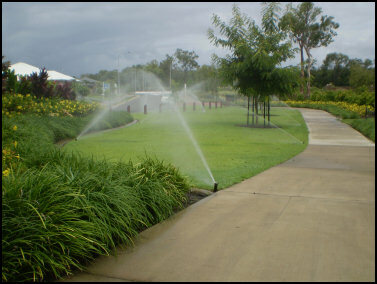 Cairns Irrigation installations and maintenance. 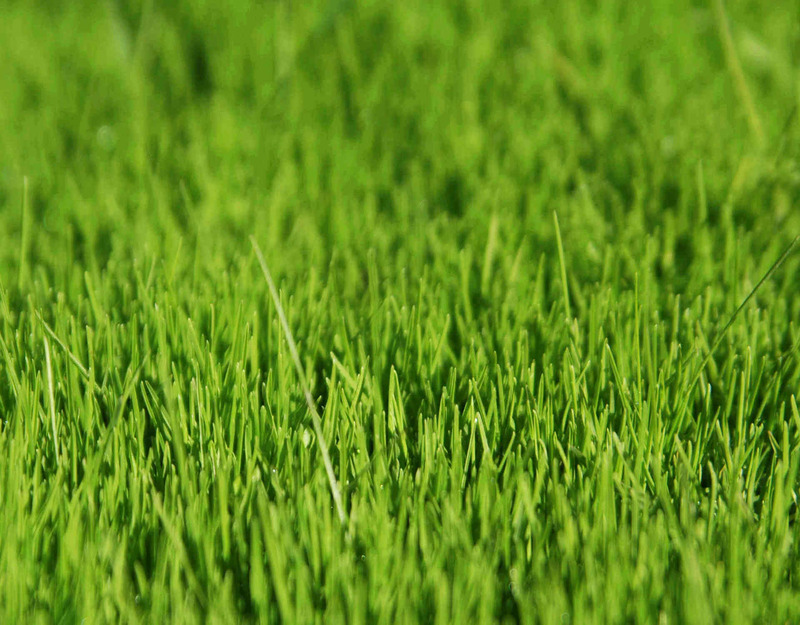 for homeowners, landscapers, builders, councils, schools and commercial property owners. We combine the most reliable and proven irrigation components available today with the highest quality installation and maintenance services. Experience matters to our clients. With more than 25 years of experience designing and installing irrigation systems for both residential and commercial property, you can count on Cairns Irrigation to ensure the vitality of your landscape investment.